The January window is just around the corner and reports today suggest Arsenal are plotting a stunning double swoop to sign two Real Madrid players worth around £112m. Let’s start with the Independent, and they’re reporting that Arsenal are eyeing an audacious swap deal involving Mesut Ozil and Madrid playmaker Isco. 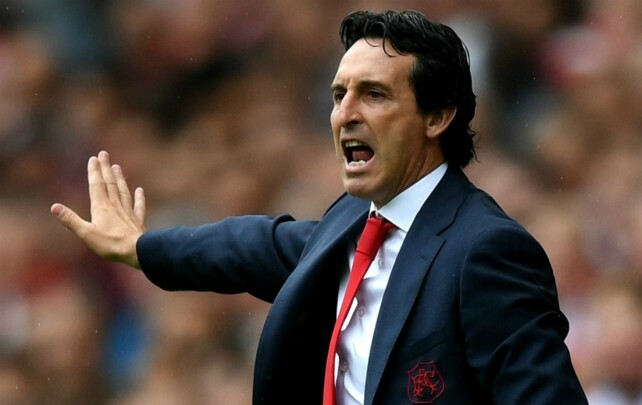 Ozil is clearly no longer in Unai Emery’s first team plans and was axed from the entire squad for Wednesday night’s League Cup defeat to Tottenham due to ‘tactical reasons’ so his days at the Emirates look numbered. The Independent are one of several media outlets claiming today that Arsenal are ready to cash-in Ozil in January but his £300,000-a-week wages will make him difficult to offload. Be the first to comment on "Deal Almost Agreed: Arsenal agreeing KEY double swoop to sign £112m duo"